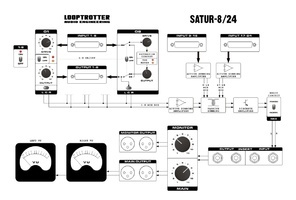 Satur-8/24, Analog Mixer from Looptrotter. 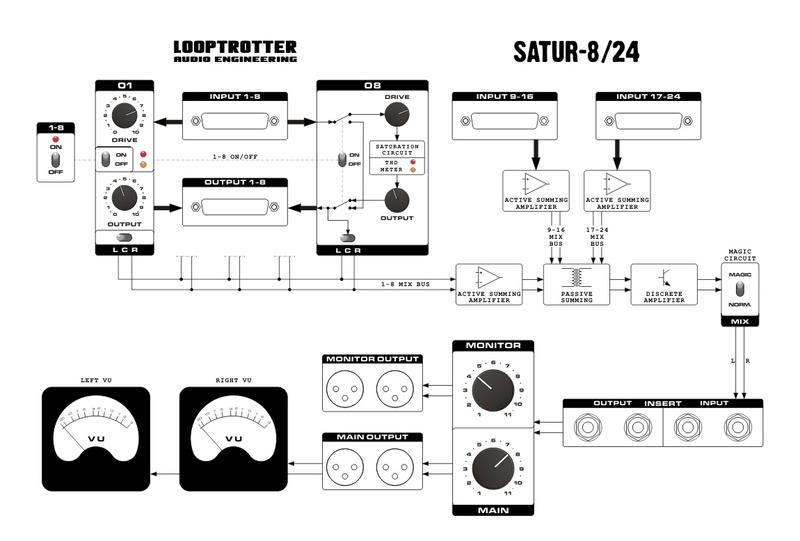 Looptrotter will launch in April an upgraded version of its Satur-8 summing mixer and saturator that will support up to 24 inputs. With this new Satur-8/24, you’ll be able to sum and mix 24 channels. Channels 1 to 8 are also routed to saturation/harmonic enhancer stages in order to obtain a distortion that is comparable to what was found on old tape recorders and tube consoles. 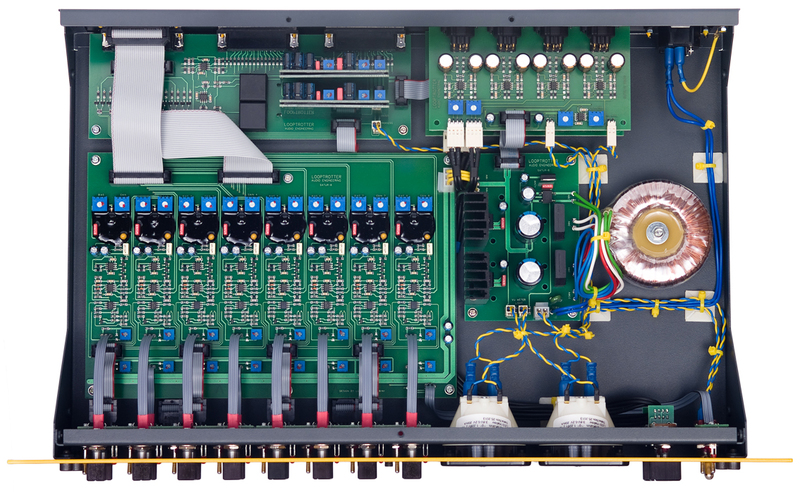 Each of the 8 channels includes an LCR switch that allows for managing the pan in the stereo field. 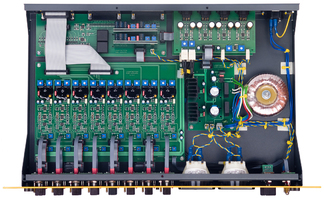 These 8 first channels also feature a D-Sub direct output. The 16 remaining channels are directly summed and sent to the stereo output without passing through the distortion stages. 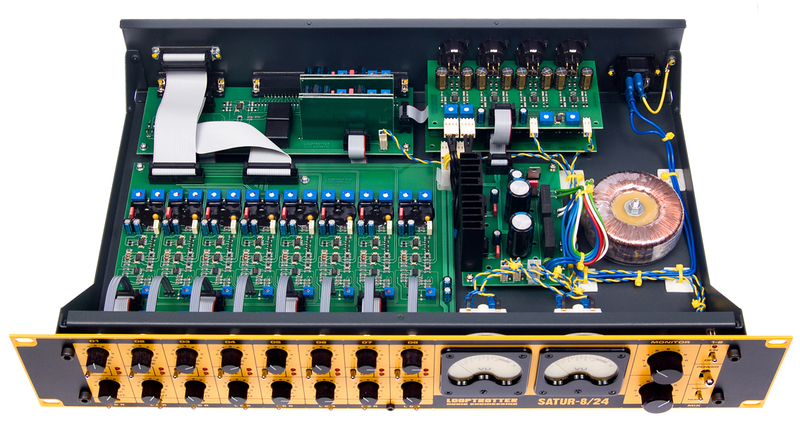 The Satur-8/24 also includes a stereo output level control and insert points that allow for adding external stereo processors such as compressors and EQs. You’ll also find a Magic button to add depth and focus to the sound and widens the stereo field. Last, Master and Monitor outputs are available, as well as 2 VU-meters and expansion slots that allow for increasing the number of saturation blocks to 16 if needed. 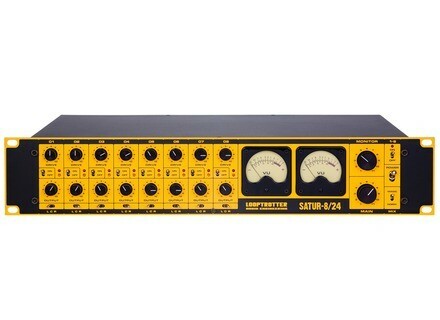 The Satur-8/24 will be available mid-April exclusively through the KMR Audio network. Pricing announced is £2,100 VAT included. More info soon at www.looptrotter.com.pl. Sound Devices 688 portable recorder Sound Devices introduces the latest generation of portable mixers and recorders, the 688 with 12 input mixer and 16 track recorder.